ORDCO operates a grain pool for locally produced maize, chickpea and culinary beans. The benefits includes the utilization of common infrastructure and benefits of marketing under one collective brand. In addition ORDCO also provides contract grain handling services to various commercial entities. ORDCO has an array of seed cleaning equipment capable of grading a variety of grains from extra large Kabuli chickpeas down to sorghum. 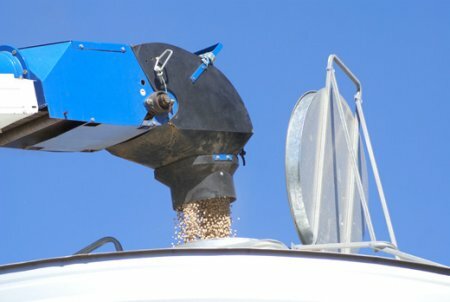 In conjunction with our grain pool services, ORDCO has an experienced team of grain merchants to market on behalf of the collective grower group. 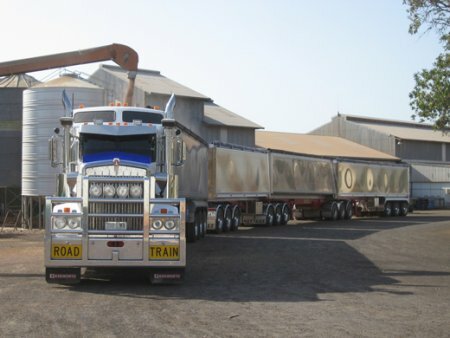 All grains are marketed under the infamous ORD RIVER brand which has become synonymous in the market place over many years of consistent quality supply. Conducting business in an isolated area such as Kununurra can often be challenging – ORDCO has long established relationships and local experience in arranging to move the high value produce interstate, intrastate and overseas.